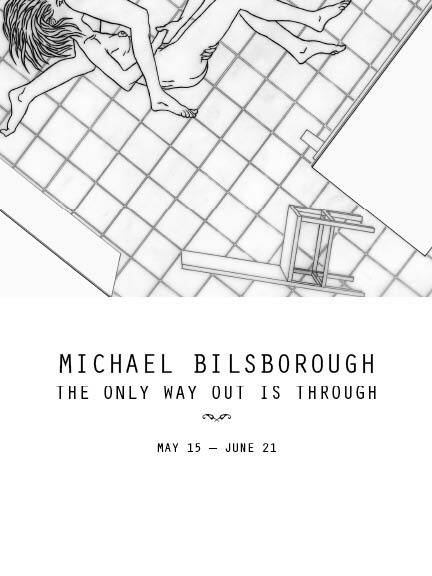 Michael Bilsborough was born in California. He received his MFA from School of Visual Arts in 2006 and a BA from Columbia University in 2001. He currently lives and works in New York. His work has appeared at The Project, Salomon Contemporary, The Indianapolis Museum of Art, Paul Kasmin, amongst others He is in the permanant collection of the Nerman Museum. This is his first New York solo exhibition.